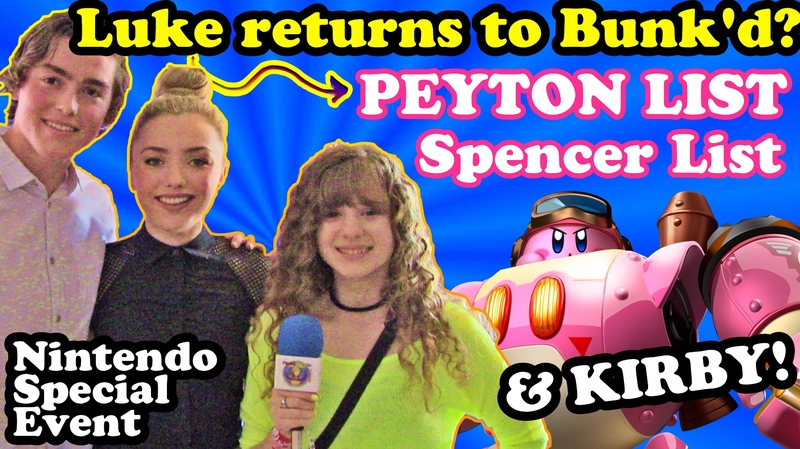 Spencer & PEYTON LIST Talk CAMERON BOYCE’s Return to Bunk’d, KIRBY PLANET ROBOBOT & New Movies! 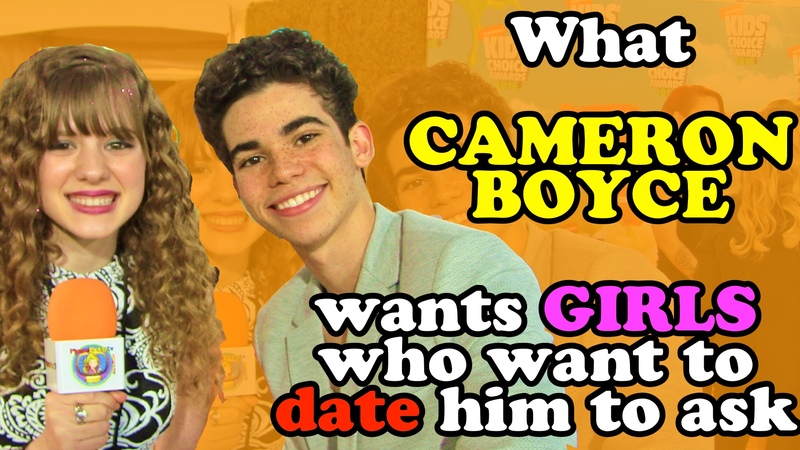 How to Talk to CAMERON BOYCE (for Girls) PLUS Gamer’s Guide Updates! June 22, 2016 January 26, 2019 - by TeamPiper - 5 Comments. 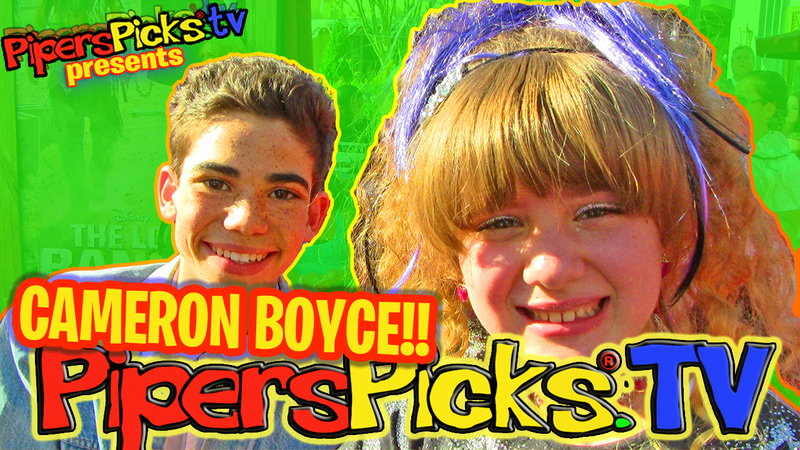 Cameron Boyce On Set Gamer’s Guide to Pretty Much Everything & Disney Descendants Interview! 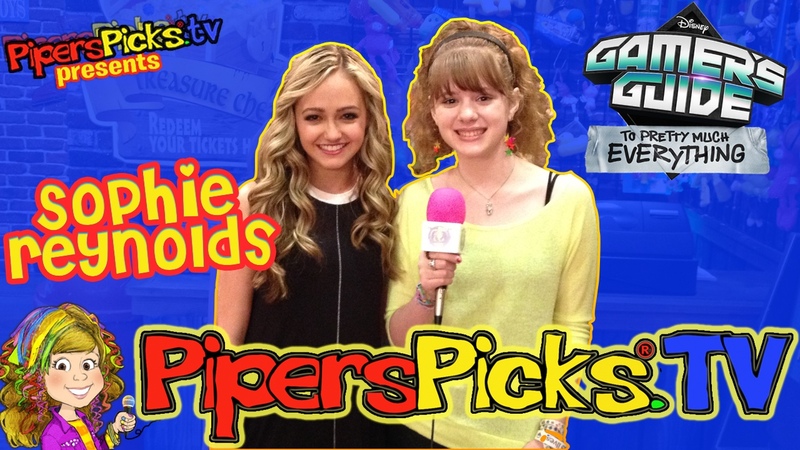 CAMERON BOYCE Girlfriend & Dating Requirements + Jessie Final Episode, Muppets & Frozen Flashbacks! May 10, 2015 January 26, 2019 - by TeamPiper - 14 Comments. 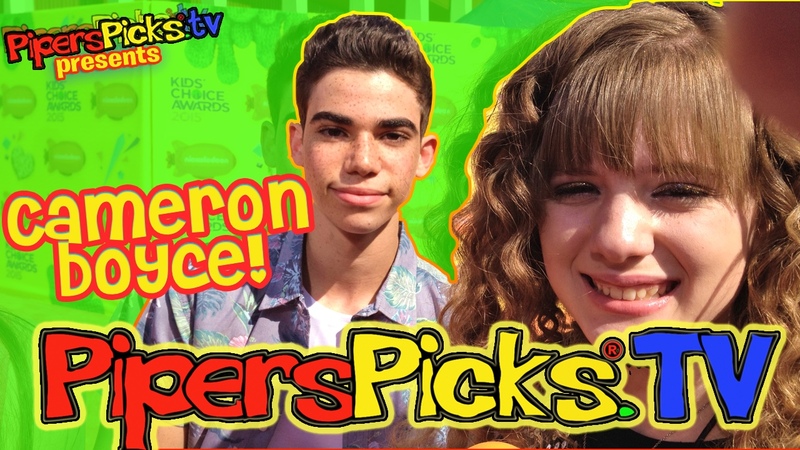 CAMERON BOYCE Talks DATING, DANCING, JESSIE & SINGS with PIPER & MAYA BOYCE on the Red Carpet!? November 5, 2013 January 26, 2019 - by TeamPiper - 65 Comments.